Congratulations – you’re getting married! After all the planning and hard work, now is the time to let the team at Honest Lawyer cater to your every need and get your special celebration off to the greatest of starts. Some of your nearest and dearest may have travelled from afar, and what better way to welcome them than with an exquisite meal and drinks. 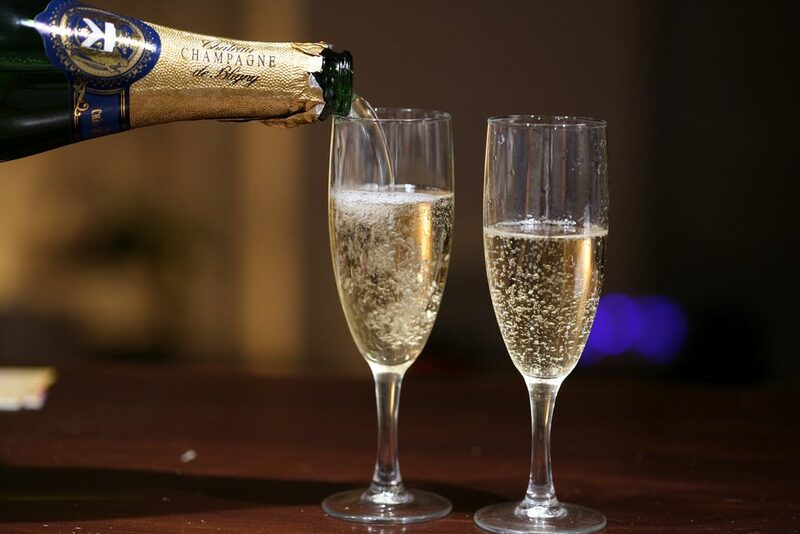 We’d love to be a part of your celebrations.